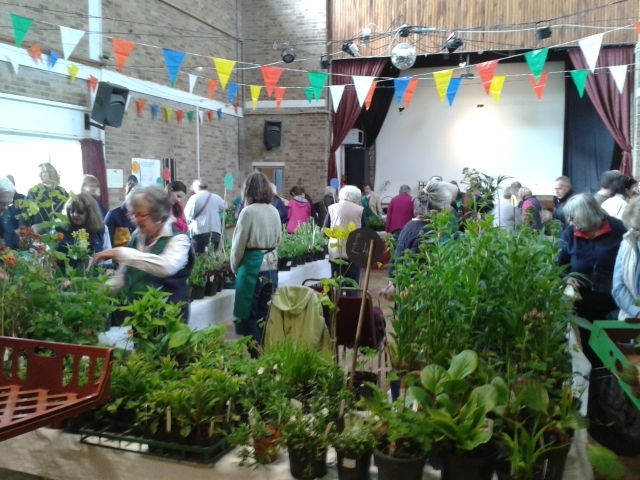 On Saturday 9th May the SHN Annual Plant & Produce Sale was held at the Sheldon Bosley Hub. 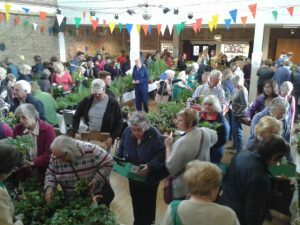 Queue’s of people waited patiently for the doors to open at 10am. 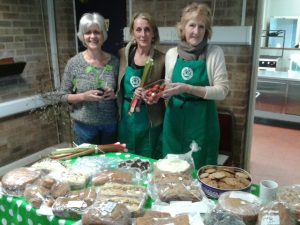 The Hub was filled with an abundance of plants, shrubs, and produce and the amazing support for this popular event has raised over £5,000. 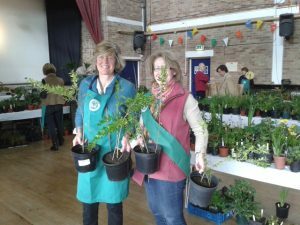 The Charity would like to thank everyone for donating Plants and Produce, for manning the carpark, selling tea’s and raffle tickets and to all the fantastic gardening and plant enthusiasts in the area for supporting our fantastic charity.